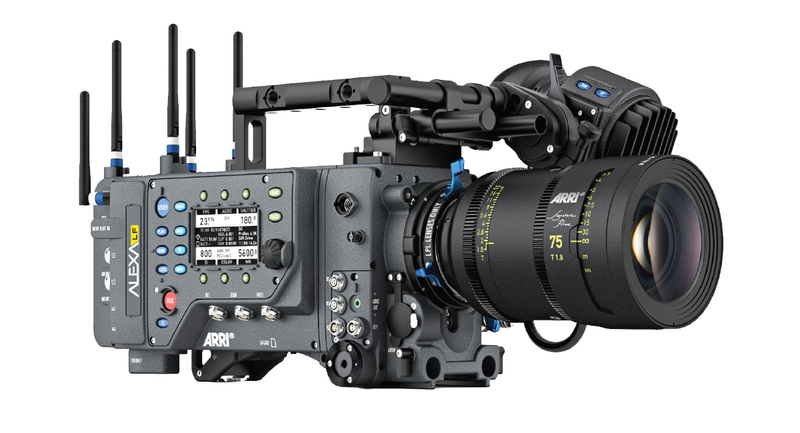 VISION5, INC. took a bold step in 2018 by purchasing ARRI’s entry into the 4K motion picture marketplace, the ARRI ALEXA LF. With native 4K recording producing ARRI’s best overall image quality, this camera meets and exceeds modern production requirements, delivering a cinematic look and feel. Those who have shot on ARRI’s cameras know that the cinematic image quality produced is un-matched in filmmaking. Through popular demand and with new 4K shooting standards set forth by media giants such as Netflix, ARRI took a bold leap forward by producing the same ALEXA look in a digital, 4K large sensor format. The LF delivers a large-format aesthetic while maintaining the sensor’s color science and natural skin tones. Dynamic recording formats include the popular and efficient ProRes and uncompressed, unencrypted ARRIRAW up to 150 fps. Important to note is the new LPL mount, which utilizes lenses built for large-format sensors while also adapting to traditional PL lenses with the PL mount.